Aliceville Lake (also referred to as Aliceville Reservoir) is located in Alabama near the border to Mississippi. This is a relatively small lake at just 8,300 acres. This lake is very popular with local anglers. Camping is another fun activity located around the lake. Fishing on Aliceville Lake is primarily for black bass, crappie, catfish and drum. This lake was originally stocked with Florida bass in 1980. 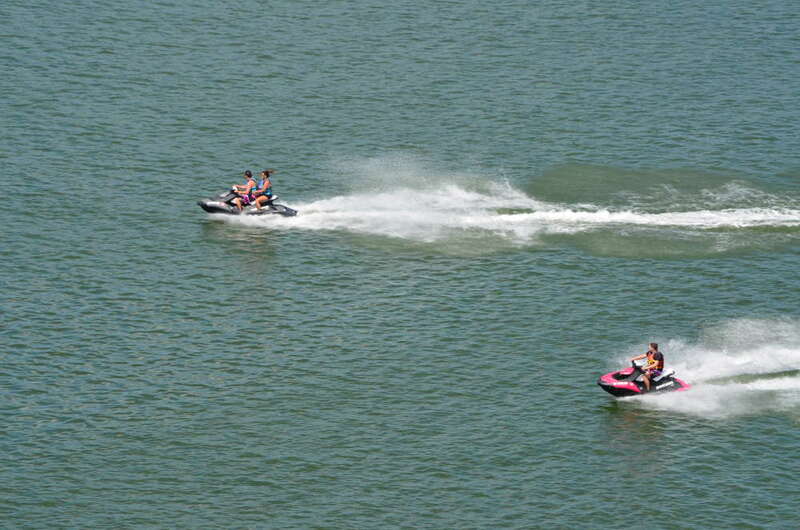 Renting a cabin can be a great way to experience Aliceville Lake. You can find the list of cabin rentals below.